Two names that come up often when talking about student loans are Sallie Mae and Navient. Lots of people know the name Sallie Mae because of its connection with the federal student loan program through the U.S. Department of Education. In fact, if you're a parent, it's possible that you had a federal student loan through Sallie Mae. But that company's role has changed. Here's what you need to know. As a parent, you want to do everything you can to make sure your child is on track for college graduation. Maybe you even opted to take loans in your own name to close the college funding gap. As you begin to consider student loans--whether to fill in the tuition gap or cover the majority of your expenses--it’s wise to think ahead a few years to the time when you’ll start repayment. Despite any cure-all banner ads you may have seen in the course of your loan research, let us assure you from the get-go: there is no magic wand that makes student debt disappear. What’s the best way to pay for college? “Free money,” of course. Those are the grant or scholarships funds that you won’t have to worry about paying back later. But if you’re like many people, those funding sources won’t be enough to pay for your entire college education. So where should you turn next? 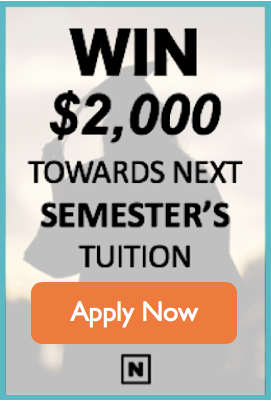 If you have to borrow money, subsidized student loans are your smartest option if you qualify. What, exactly, are subsidized student loans? How do they differ from other kinds of loans? How do you go about getting one? 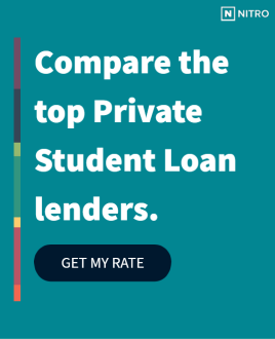 Let’s talk about the difference between subsidized and unsubsidized student loans so you can have a better understanding of what you’re applying for and why it matters. Many prospective students focus their college search on public universities, not private schools, because state universities typically charge much lower tuition. But, despite the higher tuition, a private college or university isn’t always more expensive – and sometimes costs significantly less. The U.S. Department of Education provides more than $150 billion each year in grants, loans and work-study opportunities to help eligible students pay for college. To take advantage of these programs, you’ll first need to complete the Free Application for Federal Student Aid (FAFSA). Both the government and individual schools use the information from your FAFSA to determine your eligibility for financial aid.